Come see Delta at AHR Expo, Chicago! | Manufacturers of Cooling Towers & Systems | Delta Cooling Towers, Inc.
Home Resources Events & Conferences Come see Delta at AHR Expo, Chicago! Come see Delta at AHR Expo, Chicago! 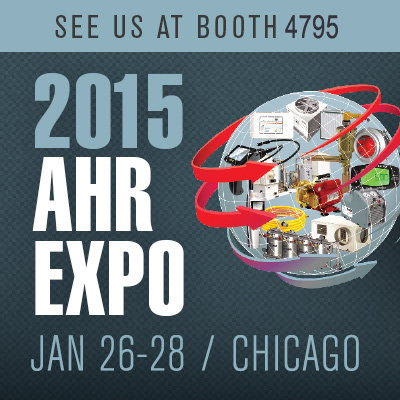 See us at the 2015 AHR Expo, Booth 4795, January 26-28, 2015 in Chicago, IL.